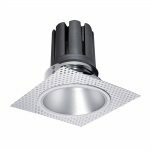 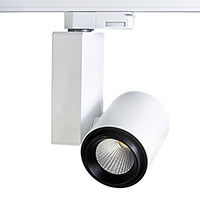 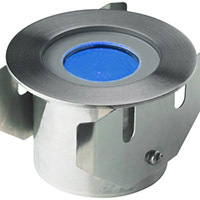 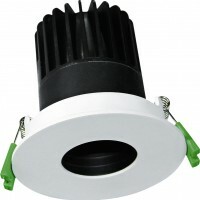 This wall light is suitable for use in shops, bars, office and residential areas. 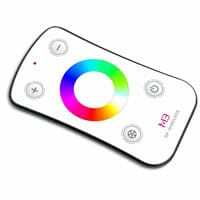 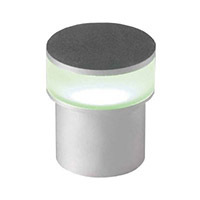 It produces a “halo” effect and is finished with a high quality aluminium alloy. 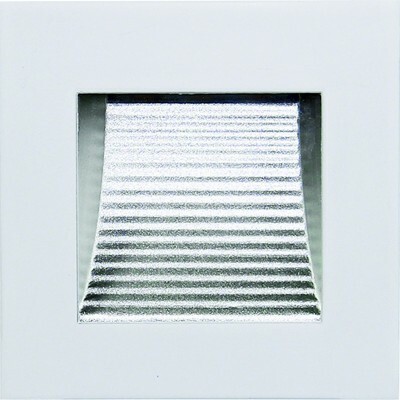 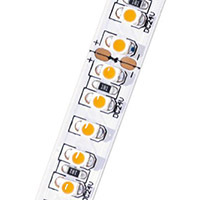 This wall light is supplied complete with plug and play cable for easy installation.